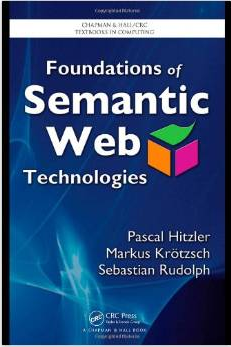 What does Semantic Web mean? What is a semantic wiki? How is semantic data stored in a semantic wiki? 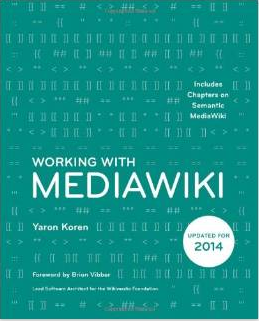 The goal ist that you should be able to explain to others what a Semantic MediaWiki is. 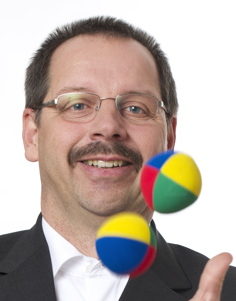 Wolfgang wf@bitplan.com is from germany. "Web" means World Wide Web. But why should it be necessary to add meaning to the World Wide Web? The issue is that the World Wide Web has parts that are nicely understood by humans and other parts that are nicely understood by computers. The message "It's a girl!" is not well understood by a computer. Semantic Web - a misnomer? A misnomer is a word or term that suggests a meaning that is known to be wrong. Misnomers often arise because the thing named received its name long before its true nature was known. The Semantic Web received it's name by the inventor of the World Wide Web Sir Tim Berners Lee in a Scientific American Article of 2001. Quite a few parts are about making human-computer interaction possible - where it would be helpful if the computer understands what a human being wants and of course the other way round that the human user understands the computer. communication via the web where there is a common ground of understanding which is the basis for every good communication. To achieve this common ground the fundamental differences in how humans and computers understand the meaning of facts is to be bridged. People are e.g. good at recognizing faces. Computers are not. The mum of this baby will easily recognize her girl. A computer will need a very sophisticated algorithm and lots of data to get close to this capability. Now this picture has been in the news as "It's a girl!" and millions of people over the world cheered up. How could a computer get as excited about this news as humans would get? may be even in this order of understandability. Humans communicate best via pictures. E.g. body language and facial expression is much more important during a conversion than what people say. Semantic Media Wiki (SMW) extends a MediaWiki to be able to store and retrieve structured information together with MediaWiki pages. The subject is usually a page e.g. a MediaWiki article about the Royal baby. 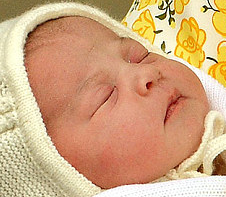 This article might be named "Princess Charlotte of Cambridge". In this article you'd like to keep track of when the baby was born with the predicate "is born". The object will then be the date of birth 2nd of May 2015 or in ISO notation: 2015-05-02. 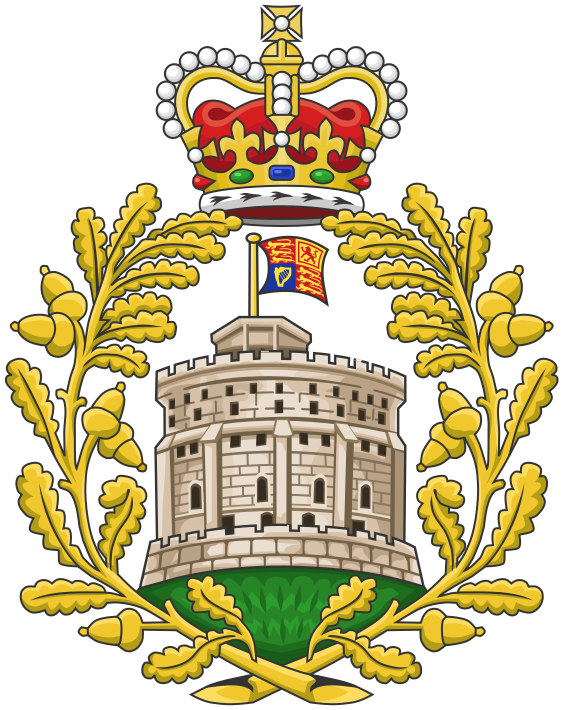 Her rank inline to the throne is [[throne rank is::4]]. 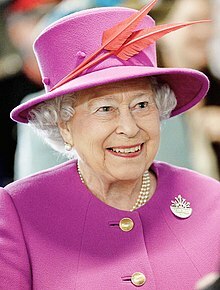 Her mother is [[mother is::Duchess Kate]]. Her rank inline to the throne is 4. Her mother is Duchess Kate. The values in the double square brackets are called Properties. A subject-predicate-object set is called a "triple". The "database" used to store in a Semantic Wiki is a TripleStore. There are quite a few different notations for triples and there are quite a few TripleStore implementations. How do i edit data? Adding Semantic Properties directly in page content can get very tedious if the semantic content is wells structured. In this cases its better to work with Semantic Forms. See Persons as an example. How do i query data? What import and export options are there? 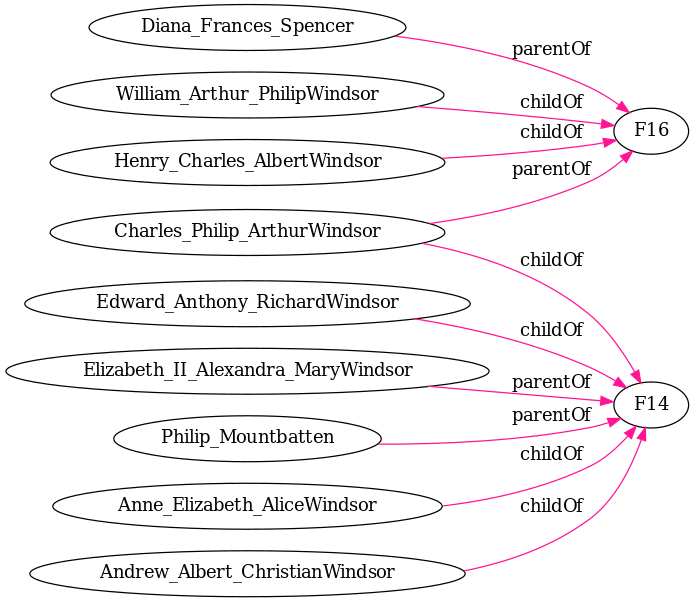 The data in the example was taken from the Royal92.ged GEDCOM source. It was imported with the smartMediaWiki approach to be shown tomorrow. Importing directly to the SMW tripleStore is possible but a technical challenge. How do I present query results?